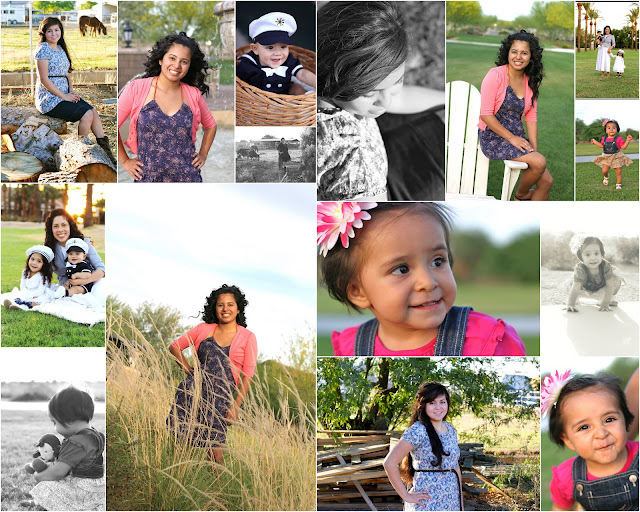 Captured Elegance Photography : Photo Session Giveaway! I'm really excited to be doing a giveaway of ONE free Mini Session! that will include a CD with edited images & copyright release. 1. Leave a comment on this post telling me what type of session you will do if you win. *I had a couple friend tell me they can't leave a comment because they need an account. In this case, click on the contact tab on the blog menu, and enter your entry through that. Thanks! and leave a comment on this post, telling me that you did this! winner will be announced 10/30/12 by 12:00 pm. I would love a family session! I would love to do a session now that crystal is back home... We haven't had family pics in over 2 yrs. I would love to do a maternity session now that my belly is coming in! I also left a link on my blog (randombykristin.blogspot.com)! I think it's time for a Cardoso photo session!!! I also tweeted it, facebooked it and blogged it. Thanks!